Angantyr's only child was a daughter named Hervor, who dressed herself in mens clothing and joined a company of Vikings. Their ship happened to land at Samsey and Hervor, in spite of the warnings of her companions, set out at night on the haunted island to find her father's grave and recover the precious sword Tyrfing, on which the curse lay that once unsheathed it must draw blood, even if it be the blood of a relative. At this point the poem begins. A young maiden met at sunset. A man with his flock on Munarvag. Is overbold: go back to your lodging. I know none. I will not go back. How I may come to the Hjordvard graves. Do not ask: it is unwise. All without is a horror to view. It is vain to hinder the viking's friend. Nor ring nor ornament if you hold your peace. Graves are opening: let us go quickly. Yield to terror. Tell me the way. Swelled up at the sight of these things. Your only daughter whom you had by Tofa. That the dwarves smithied for Svafrlami. And red spears, the rig of war. Once so mighty: are you mold now? Or speak with me on Munarvag? Dogs rend you; may you rot away. Fine weapons are unfit for ghosts. Your words are mad, without meaning in them. Why do you wake the bewildered dead? Nor father nor brothers buried me deep. Though only one owned it later. May bless your grave. Have you got Tyrfing? Your heritage to your only child? Go, while there's time: return to your ship. With ghosts standing at grave-mouths. Destroy your kindred, kill them all. The bravest one under heaven. Wretched shades, in the rot of the pit. Son of Vikings, it is vain to hide it. And mailed corselet on Munarvag. Touch such a weapon, take it to hold. The flames are sinking before my eyes. Such courage of heart I cannot refuse. Than to own all Norway. Alas, daughter, little you know. What dole my sons may deal each other. Long may you hold it and long enjoy it! Of Hjalmar's-Bane: both are poisoned. Mortal to man is the Measurer-of-Fate. The good of life they lost in death. I will hasten hence: I am eager to be gone. Blessed in your graves, may you be at peace. When all about me leaped high flame. From the Auden-Taylor translation of the Poetic Edda. 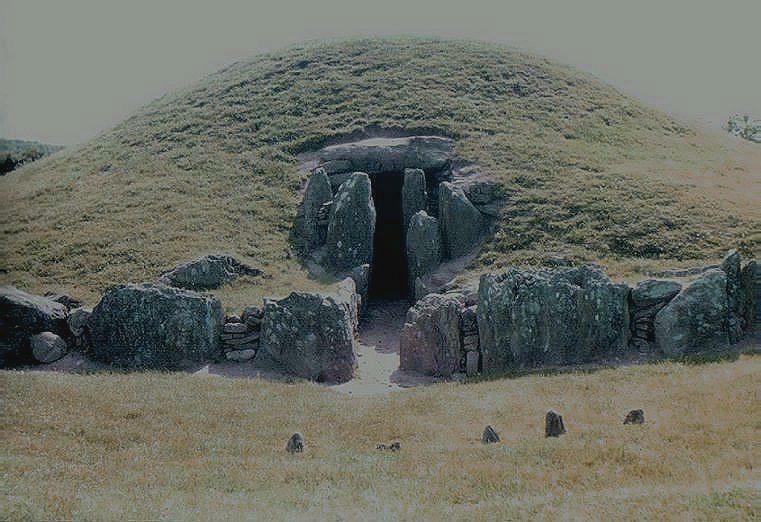 Image 1: "Bryn Celli Ddu, Chambered Cairn", © Martin J Powell, Prehistoric Sites in Wales. 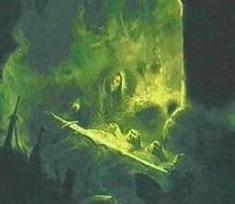 Image 2: "Barrow Wight" © Paul Raymond Gregory (b.1949), detail.